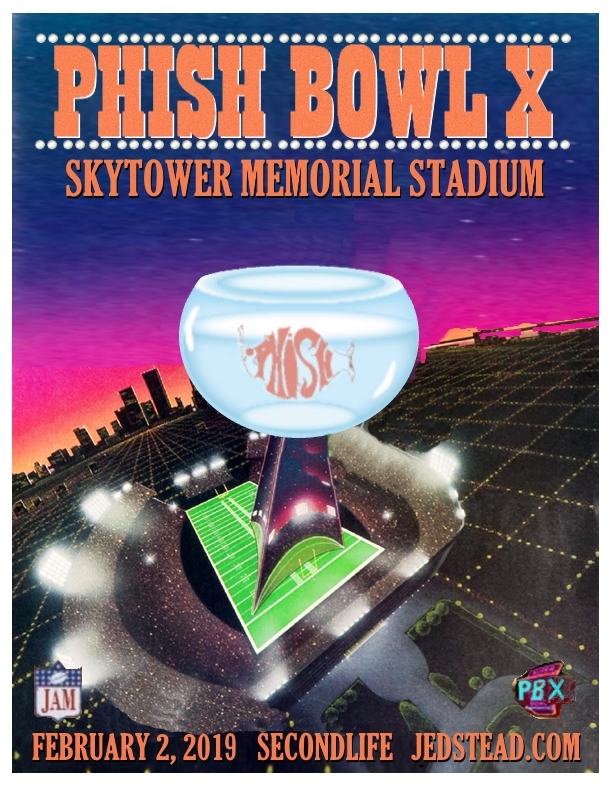 Jed plays original music as well as Grateful Dead, Phish and other classic and obscure cover tunes. 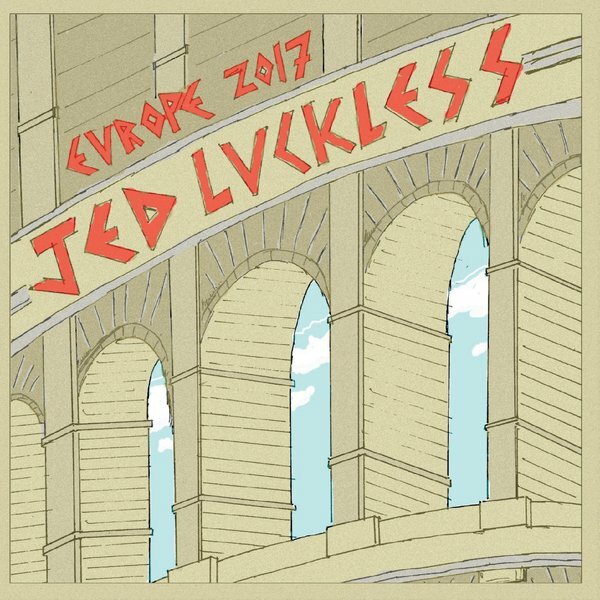 There is a large catalog of live Jed shows in our vault, and we’ll feature them here for download from time to time. You can find many live recordings of Jed shows on the Internet Archive. A Pre-Order is now underway for Jed’s new CD “Roll Over” due out in March of 2015. Click here to pre-order your copy (along with some great bonuses). Jed’s 2010 CD “All At Once” is available on iTunes.